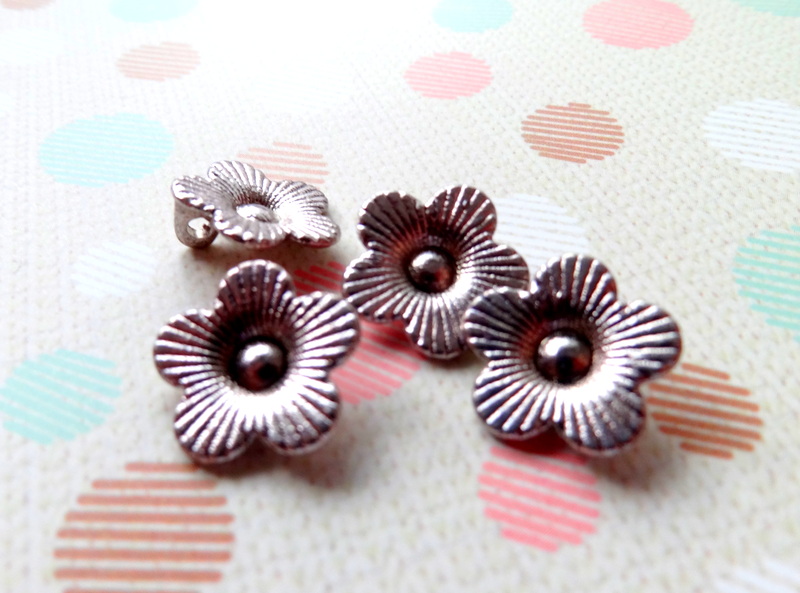 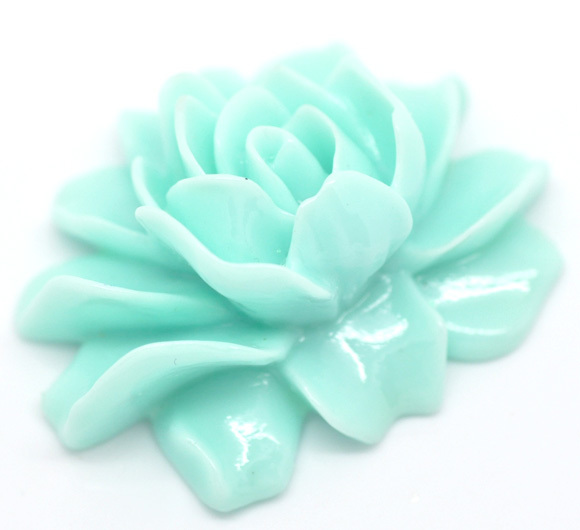 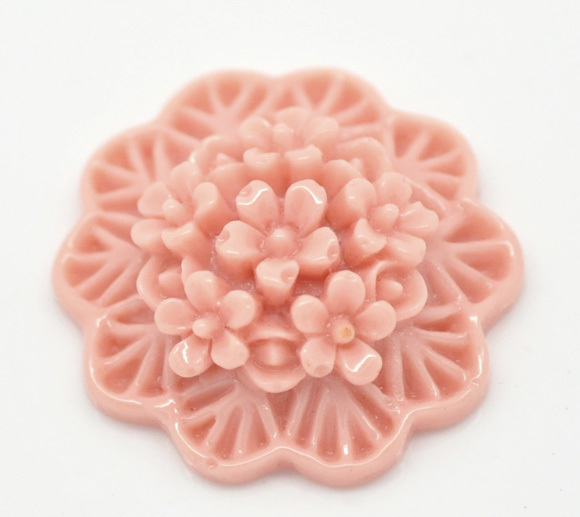 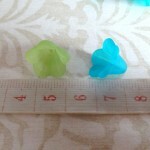 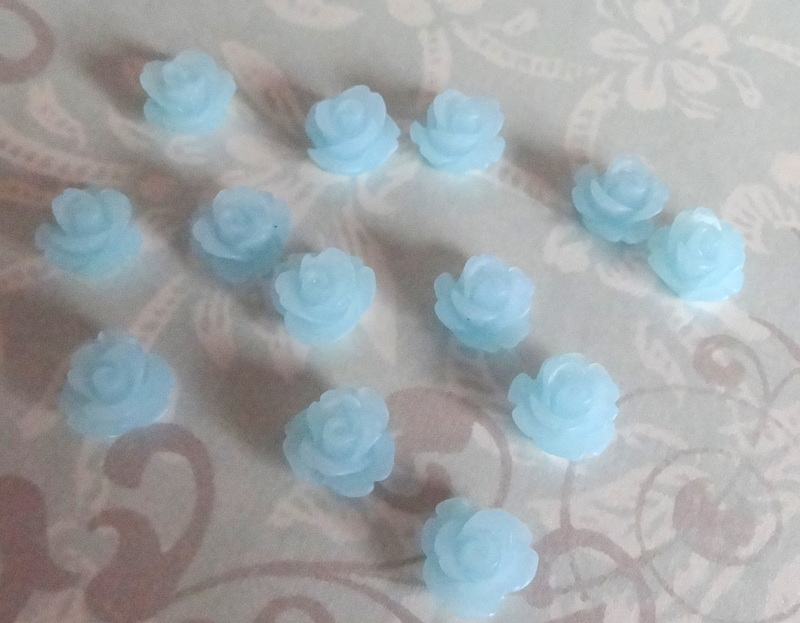 Add feminine accents to your creations with these lucite flower beads. 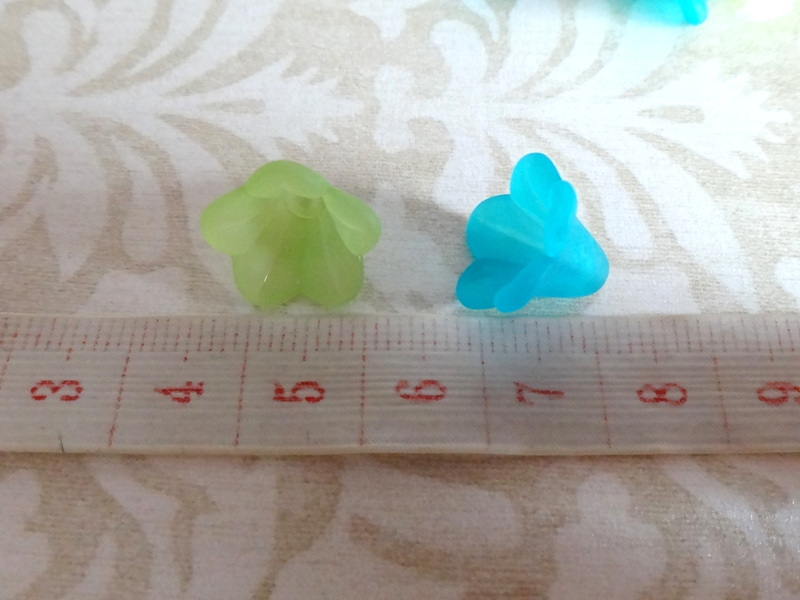 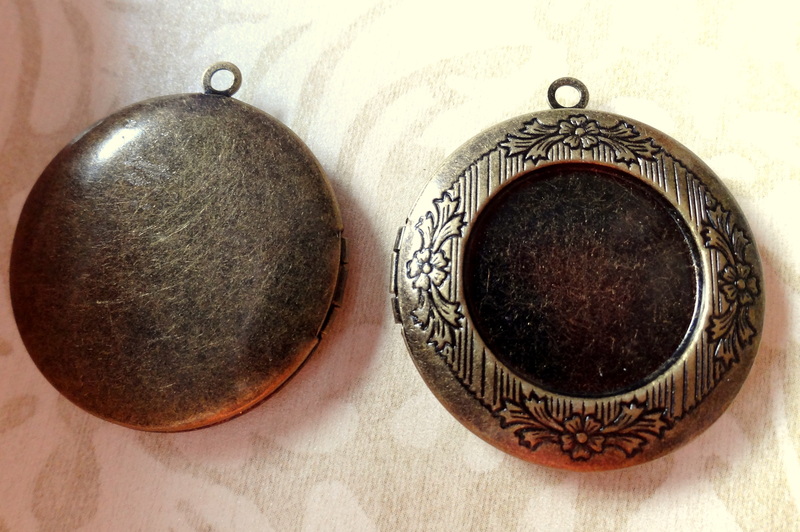 Each bead measures about 14 mm. 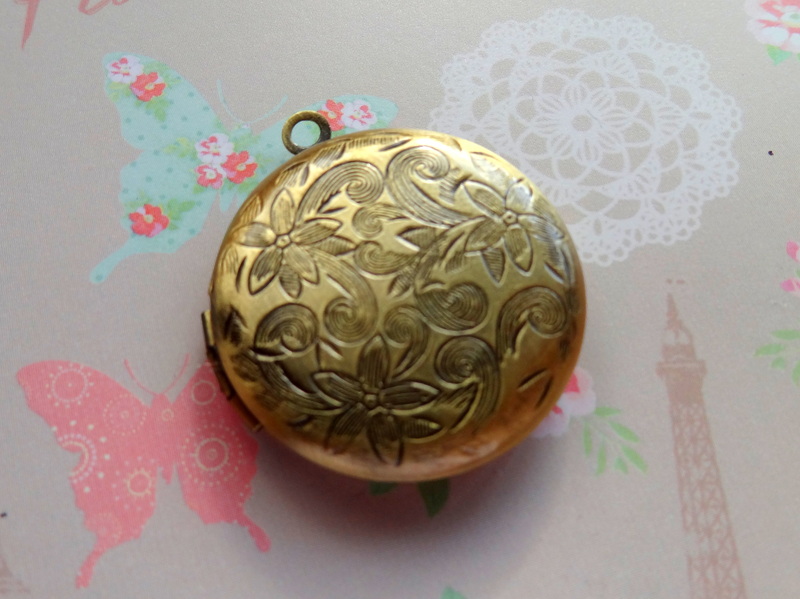 in diameter. 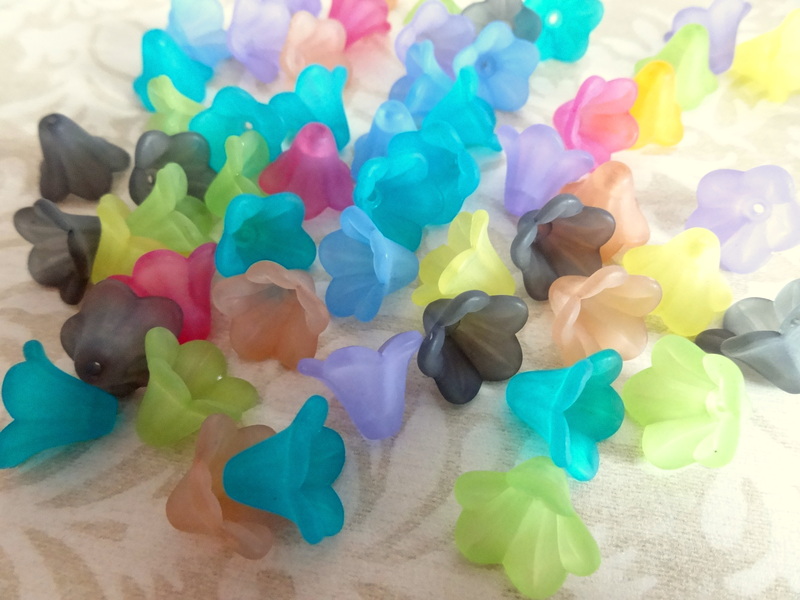 Sold per pack of 24 pieces.